Find out about our links to Trumpf. 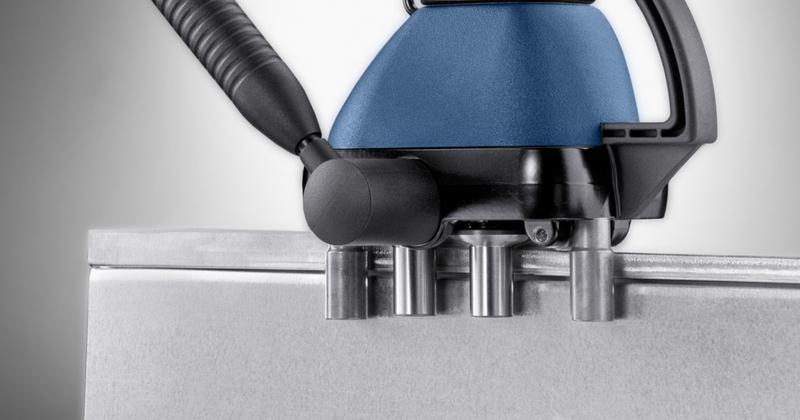 We have a developed range of lockforming machines and we are pleased to advise that we can supply Trumpf seam lockers to complement our Pittsburgh 16s and 20s gauge machines. Contact sales@boxer-design.co.uk for more info.